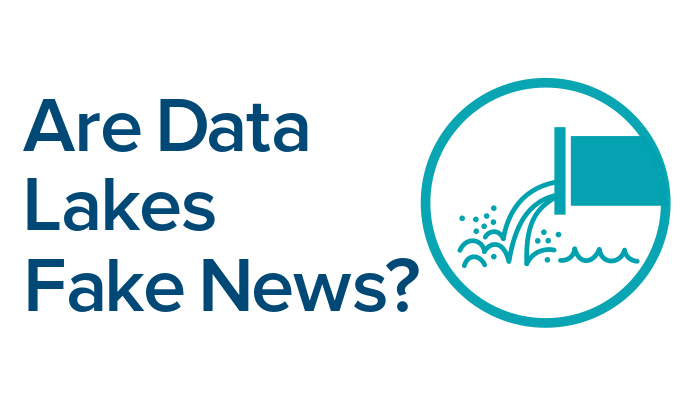 Data lakes have various flaws. Some of them have been discussed in detail elsewhere, e.g.lack of data governance and metadata management. The usefulness of schema on read and raw data is also completely overstated. I should also mention the NoETL lie in this context, which is another ridiculous idea coming from vendor’s marketing departments. Bio: Uli Bethke is CEO at Sonra and Chair at Hadoop User Group IRL.